The new Healthy Leaders team is committed to enriching and supporting wholeness in the lives of our synod leaders, both rostered and lay. We are strongest when we have balanced health in all areas of life. 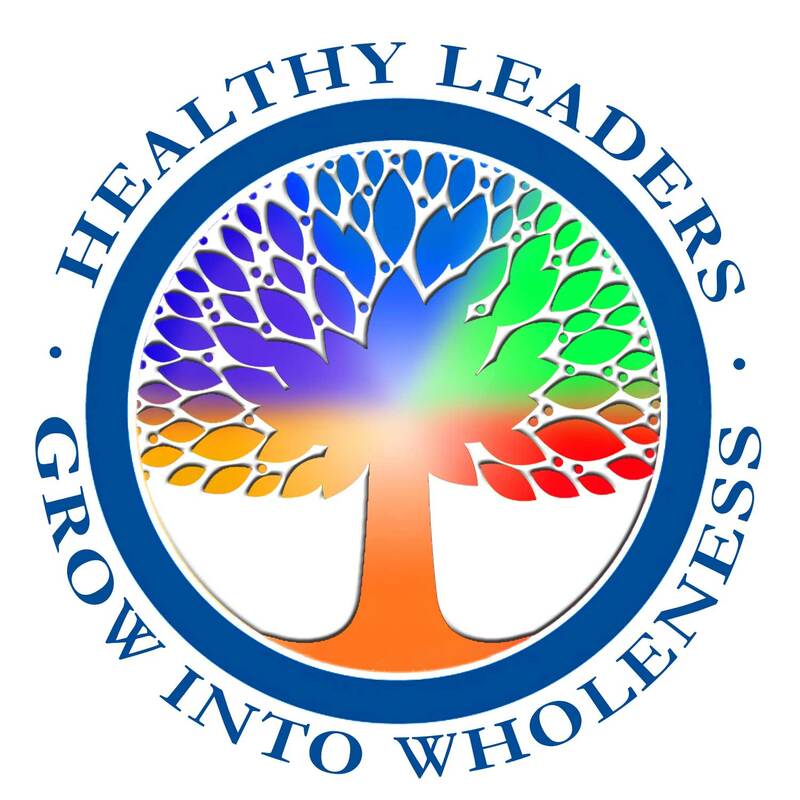 Achieving and maintaining health in all the areas of the Wholeness Wheel is a life-long process and commitment. Let's help each other do it—we are better together. I would like to add my name to the Spiritual Director LIst. Spiritual direction explores a deeper relationship with the spiritual aspect of being human. Simply put, spiritual direction is helping people tell their sacred stories everyday. Spiritual direction helps us learn how to live in peace, with compassion, promoting justice, as humble servants of that which lies beyond all names. I would like to add my name to the Coaches List. The International Coach Federation (ICF) defines coaching as partnering with clients in a thought-provoking and creative process that inspires them to maximize their personal and professional potential. For many, coaching is a life-changing experience that dramatically improves their outlook on work and life while improving leadership skills. Coaching helps people tap into their potential, unlocking sources of creativity and productivity. Seeking to live well in mind, body and spirit is a personal journey, undertaken for personal reasons. "Do you live well?" or "Do you feel centered day to day?" or "Does your faith ground you in life?" Resilience is really at the core of being well, that capacity to handle what life throws at you, to take on challenges vigorously but not compulsively, to fit a health condition gracefully into your life — to be a healthy leader able to enhance the lives of others. It doesn't take much to start living well. In fact, it starts with taking one small step. What's one small step you could take toward wellness? Did some small step make a difference in your life? Diane Calfas is chair of the Healthy Leaders team, a deacon candidate in the Rocky Mountain Synod, and a member of Trinity Lutheran Church in Boulder. She has worked in campus ministry and Christian education, and she is passionate about retreat ministry, ecumenical work and caring for the caregivers. Andrea M. West, R.N., Ph.D., has been involved in faith community nursing in Oklahoma and Colorado since 1999, and is now retired from a career in nursing education. She is a life-long Lutheran and is currently a member of Lutheran Church of the Holy Spirit in Centennial, CO, where she serves on their Health Ministry Committee. Rev. Karen Davis Thompson is retired in Santa Fe, NM, is a member of Christ Lutheran Church, and has an active spiritual direction practice. She served the inner city, directed a campus ministry, and completed her full-time career as a hospice chaplain. Mary Black is a recently retired Deacon living in the foothills southwest of Denver, serving as a volunteer at Risen Lord Lutheran Church. Often pushing her friends into service to the least, the lowest and the lost, she has a passion for spiritual and theological growth, for matching gifts to needs and finding ways to be wholly (and holy) healthy and sharing all that with others. Rev. Kris Trahnstrom is currently serving as pastor of Faith Lutheran Church in Lander, WY. He is the father of two and is married to a beautiful single mother of three. Rev. Kent Mueller serves as Assistant to the Bishop for Leadership Support in the Rocky Mountain Synod. He also serves as board co-president for Augustana Arts, having a passion for the arts as a channel for health and wholeness.